Story: As humanity picks up the pieces, following the conclusion of Transformers: Dark of the Moon, Autobots and Decepticons have all but vanished from the face of the planet. 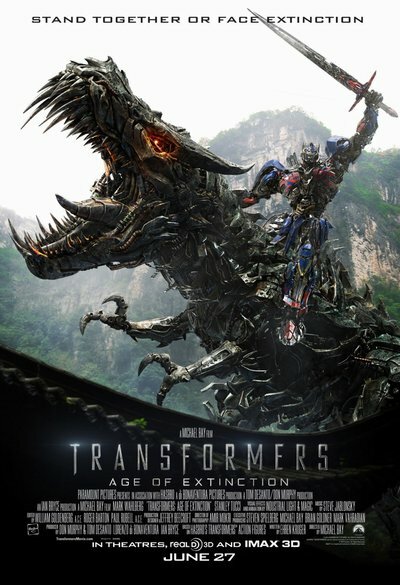 However, a group of powerful, ingenious businessman and scientists attempt to learn from past Transformer incursions and push the boundaries of technology beyond what they can control - all while an ancient, powerful Transformer menace sets Earth in his crosshairs. The epic adventure and battle between good and evil, freedom and enslavement ensues.